Divorce is a major life change that can leave even the most stable person emotionally exhausted. The good news is that many people find new life after divorce and come through the process stronger and ready to take on the world. One of the hardest challenges in enjoying your new post-divorce life will be to change your perception of what happened in your marriage. Don't waste time beating yourself up for what may have gone wrong. Instead, start thinking toward the future and planning what positive elements of your life are yet to come. Moving on post-divorce requires changing the way you view your relationship with your former spouse. Even if there are negative emotions surrounding your split, it is essential that you distance yourself from these emotions in order to effectively raise any children you may have. Some people think of their relationship with their former spouses as a business like arrangement. If this makes the situation easier, go for it. Most people have something in life they're passionate about. Maybe you're a writer who is aspiring to publish a book. Perhaps you enjoy race cars. Maybe you want to take up computer programming. Whatever your passion, embrace it and allow yourself to enjoy these things again. Many people scale back or give up their passions altogether when they get married, so life post-divorce allows the perfect opportunity to enjoy what you love again. Many people remarry after a divorce. If your idea of happiness is finding new love, then by all means, go for it. As with any situation, it is smart to guard your heart, but don't let your past divorce hold you back. There are many people out there who have also gone through divorce and can provide you with the love and support you need to move on. 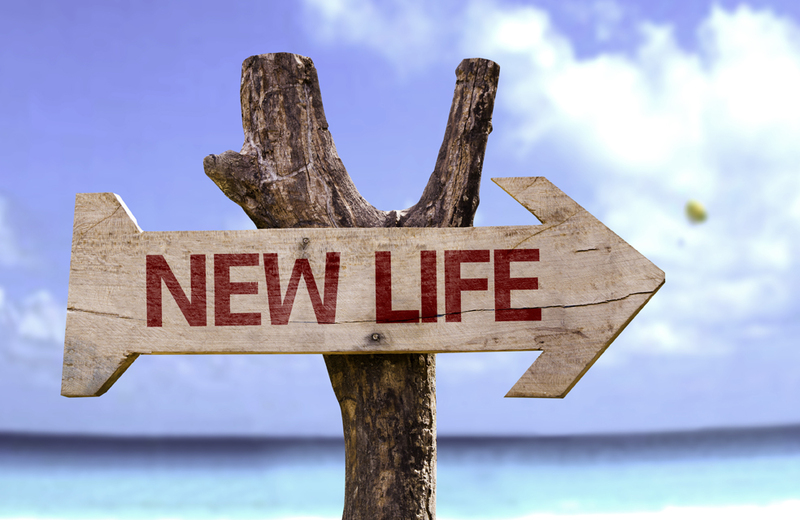 When it comes to enjoying a new life after divorce, there are many steps that you can take to start embracing your new status. Find what makes you happy and go for it.